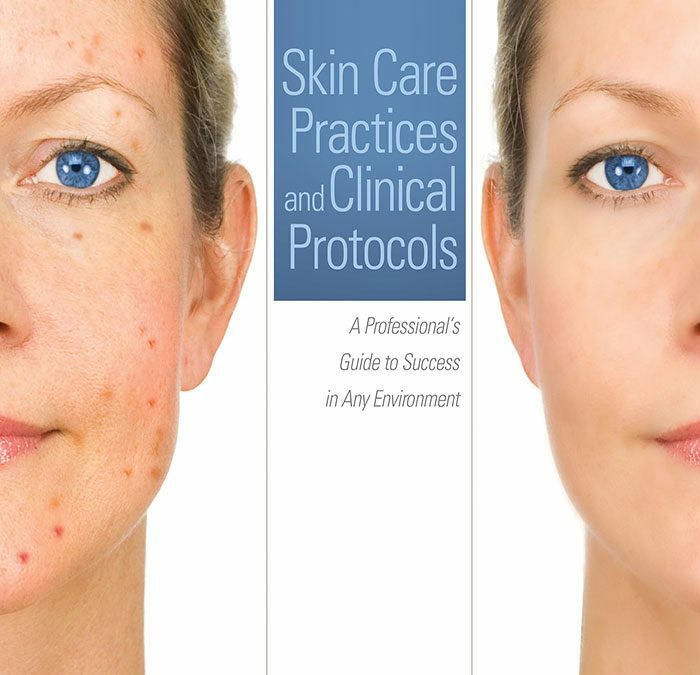 Skin Care Practices and Clinical Protocols is a critical resource for skin care professionals interested in expanding their current knowledge and technical skills, whether a long-term practitioner learning new techniques and technologies, or students learning beyond the fundamentals. This text includes interviews with professionals spanning four decades of esthetic education and experiences in a variety of settings ranging from travel and tourism, salons and spas to the medical office. The global population’s interest in appearance continues to drive the skin care market. As a result, the demand for highly trained skin care professionals serving in a variety of environments has increased. Skin Care Practices and Clinical Protocols serves as an invaluable working resource in the classroom, the treatment room and the meeting room. Step-by-step protocols and photos demonstrate in detail the use of cutting-edge technology, peel use and new peel cocktails, with tips for pre- and post-care. A section on self-care covers solutions on how to flourish in today’s busy marketplace without losing sight of self. Case studies and examples of real-life patient situations help prepare you for entry into the professional environment. Profiles of practitioners in the field provide you with valuable insight and advice. Hundreds of photos guide you step by step in the most requested esthetic services.